Do you suffer from an itchy, flaky scalp? Have the anti-dandruff shampoos – commercial, medicated, herbal, organic – failed to get rid of it. Don’t lose hope. Let’s get into the root of the flakes and help you find a solution for the unrelenting itchiness. What Causes Itchy And Flaky Scalp ?? Itchy and flaky scalp can be caused due to several factor such as – dry scalp, certain chemicals in your shampoo, water hardness, fungus, weather change, over washing your hair, foods containing yeast, sedentary lifestyle, product build-up, and sometimes infection. These factors can disrupt the natural ecosystem of our scalp skin, resulting in an itchy scalp. What Is The Solution? Just trying anything and everything will not help. Try to identify the cause of the itchy scalp as this will help you to find an effective remedy. Make a checklist of the most likely cause such as hard water – if you have moved city, any change in hair products, diet changes, dry or humid weather, washing your hair too frequently or not enough, scalp infections if you have cracks or oozing from the scalp etc. Keep a note of any changes and work through them one at a time and see what provides relief. Once you have identified the cause it becomes easy to look for the solution. 1. Don’t Over Wash Your Hair: Over washing/shampooing will wash away the scalp’s natural oils, causing it to become dry and itchy. How often should you wash your hair will depend on your activity level. Don’t let the grease or dirt build up, as not washing it enough can also make your scalp flaky and itchy. The key is to figure out what is optimum for you. 2. Avoid Foods Containing Yeast: Many a times persistent itching in the scalp is caused due to long-term infestation with yeast organism (a type of fungus). Treating just the scalp will not get rid of the problem. You will have to treat the yeast from inside. Yeast thrives on a diet of sugar, alcohol, refined carbohydrates likes white bread, pasta. Other foods that encourage yeast growth are mushrooms, peanuts, vinegar, stock cubes. Abstain from the above foods for at least a month and see if that helps. Refraining from these will help your body get rid of yeast naturally. 3. Check Your Products: You scalp may be sensitive to ingredients in your hair products such as SLS (sodium lauryl suphate), and alcohol. These ingredients strip your hair and scalp of its natural oils and affects the pH balance. Don’t stay assured if a product says natural it’s going to be all good. It may still contain many harmful chemical which your scalp may not like. It’s best to read the labels and know what you are putting on your head. Try making shampoo at home so you know what’s in it. 4. Wash Your Comb: Your comb needs to be cleaned just like your hair. If you don’t wash your comb then all the dirt, grime, microorganism present in the comb are going to go back on your head and give you an itchy scalp. Every time you wash your hair take your comb along with you and give it a wash as well. Not washing your comb after shampooing is like taking a bath and wearing the same unwashed clothes. Till you identify the root cause of itchy, flaky scalp, here are some simple home remedies that will provide instant relief from the symptoms. Aloe Vera gel is soothing and cooling on your scalp. Its anti-inflammatory, anti-bacterial, and anti-fungal properties will help to keep your scalp healthy and flake-free. 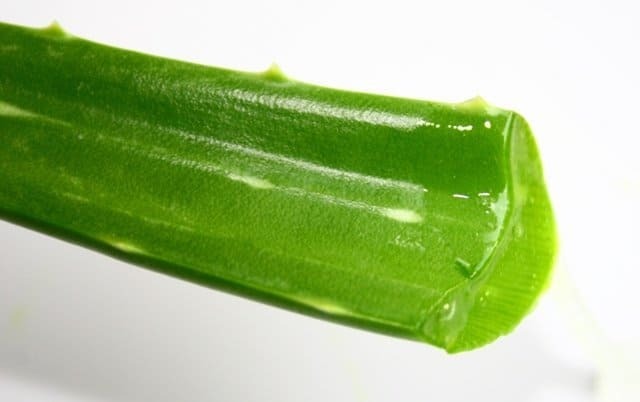 Aloe Vera also has moisturising and emollient qualities, which will make your hair soft and your scalp hydrated. How to use : Take a aloe vera leaf (wash of the yellow liquid that comes out after cutting the leaf), cut it open to reveal fleshy inner part. Scrap with a knife to take the gel out. Mix this gel with some avocado or almond oil and apply this to your scalp, and rinse it off after an hour. You can also use market bought aloe vera juice but make sure it’s of good quality and with minimal additives. Lemon juice is a great natural cleaning agent. It removes product build up which may be the cause of itchy scalp. The acidity of lemon juice works to balance the pH levels of the scalp and helps relieve dryness and itching of the scalp. Lemon juice also has anti bacterial qualities which makes it particularly useful in treating an itchy scalp that is caused by bacteria build up. To make lemon rinse – take 1 tablespoon of lemon juice and add 3 cups of water. Apply lemon rinse after shampooing and let it sit for 4 to 5 minutes before rinsing your hair. Coconut oil is another effective natural remedy to sooth dry and itchy scalp. Loaded with antioxidant and saturated fatty acids, coconut oil penetrates scalp skin to moisturise and soften, and reduce itching and inflammation. Coconut oil also offers some antibiotic and anti-bacterial properties that can help to keep your scalp healthy and itch free. To use: Liquefy about 1 to 2 tablespoon of oil by standing it in warm water or you can rub a small amount between your palms. Apply to the scalp and massage gently for 5 to 10 mins. Let it sit in your hair for about an hour before washing it out. Tea tree oil comes from the leaves of tea tree plant, which is native of Australia. Tea tree oil is a natural anti-bacteria and anti-fungal agent that is known to treat fungus and other scalp microbes that can cause an itchy scalp. 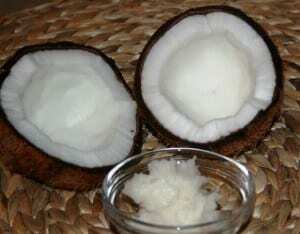 It also has as a anti-inflammatory and anti-septic properties which is useful to sooth itchy scalp and reduce redness. To use: Mix 10 to 15 drops tea tree essential oil with 2 tablespoon of olive oil or any other oil of your choice and massaging directly into the scalp . Other essential oils that help sooth itchy scalp are rosemary, khus (vetiver), and cedarwood. 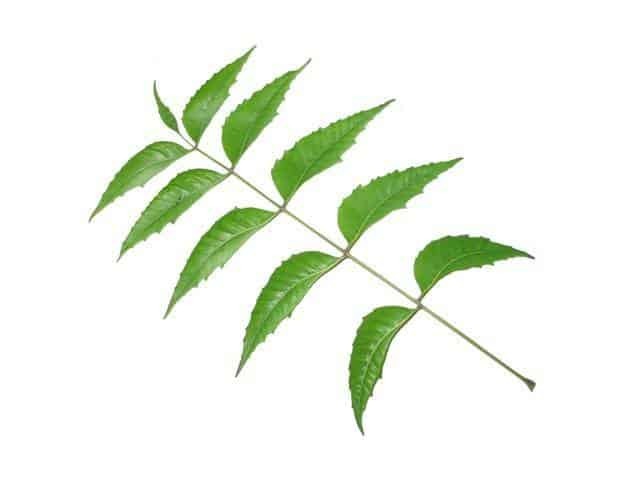 Neem oil is one of the ancient remedies to improve general skin health. An effective anti-fungal and antiseptic, neem oil or neem powder is useful to treat fungus and other microbes that cause irritation and itchiness. To use: Mix 1 teaspoon of neem oil with 2 tablespoon of avocado oil (you can also use sesame or almond oil) and apply to your scalp. Leave on for a few hours before washing off. Note: Natural remedies work most of the time unless you have a scalp infection. If you have any crack or oozing or if you are unsure of anything its best to see the doctor. Have you ever tried any of these home remedies? Thank You for such effective way to get rid of itchy scalp.